participation in implementation of joint programs and projects funded by international funds and organizations. In 2016, the faculties and research units of the BSU were carrying out scientific and scientific-technical cooperation under 417 contracts and agreements with foreign educational and research institutions and organizations from 48 countries. Traditionally, Russian universities and research organizations were our main international partners (133 contracts). Also, the list of major partners included institutions and organizations of Poland (41 contracts), Germany (36 agreements), and Ukraine (35 contracts). Another field of cooperation which continued in 2016 was export of scientific and technical products. In 2016, 94 foreign trade contracts were concluded with foreign organizations and companies of 12 countries in the amount of USD 3,021.578. The range of products supplied embraces scientific equipment, medical devices, new substances and materials, new technologies and services in the field of science, etc. 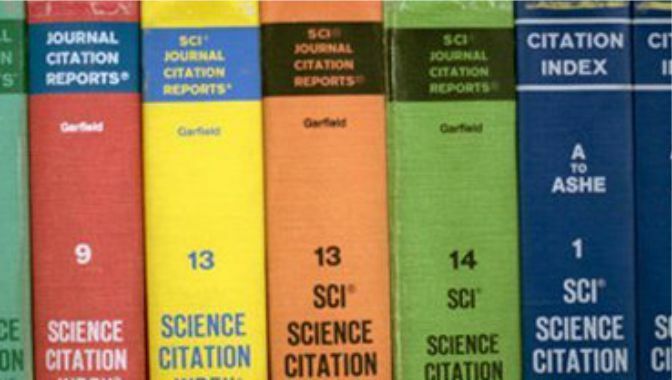 An important source of science development funding is participation in implementation of projects of international funds and programs financed from abroad. The faculties, research institutes and centers of the BSU took part in the implementation of 40 projects of international programs, including programs and grants Horizon 2020, FP7, the UN, Tempus, Erasmus+ etc. The total budget of the BSU institutions and units engaged in projects implementation accounted for USD 1,540.700 (including their own funds equal to USD 40,300). The budget of institutions and units of the BSU in 2015 amounted to USD 440,200. 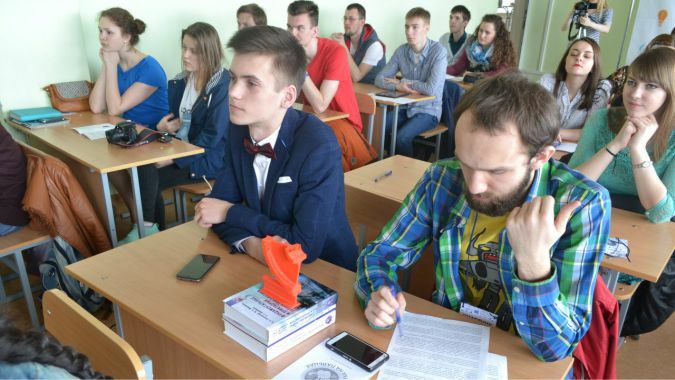 The BSU units were actively participating in international conferences, seminars and other scientific events. There were 174 grants for scientific training, participation in conferences and other events received by the BSU scientists’, while the total budget of the BSU institutions and units that were grant-holders was USD 394,200 (including USD 371,400 in 2016). In the BSU there are 88 projects of the Belarusian Republican Foundation for Fundamental Research carried out within the framework of joint competitions with analogous funds or organizations of 17 countries, such as Armenia, Austria, France, Germany, India, Israel, Kazakhstan, Latvia, Lithuania, Moldova, Mongolia, the Republic of Korea, Romania, Russia, Serbia, Vietnam, Ukraine. The total budget of the BSU institutions and units engaged in implementation of projects amounted to USD 894,700 (including USD 389,000 in 2016). Information and analytical support of international scientific and technical cooperation of the BSU units and institutions, as well as organization of the BSU participation in international and national scientific and technical exhibitions is carries out by the Department of R&D Advertising and Information Support of the General Directorate of Science of the BSU. 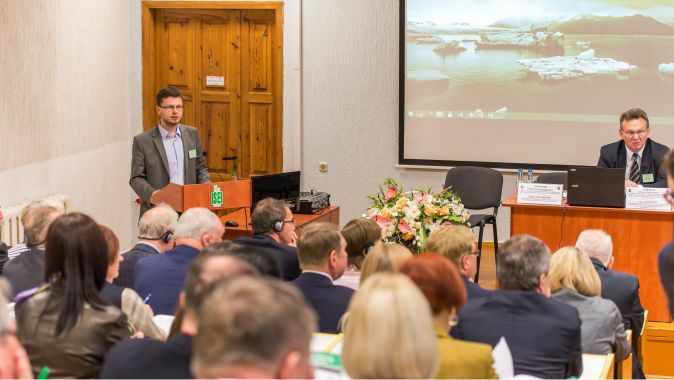 Organizational, informational, methodological and advisory support of international cooperation of the Belarusian State University in the field of education is ensured by International Relations Department of the BSU.